YOUSEI TEIKOKU was founded on the idea that humanity’s dwindling belief in fairies must be reversed in order to bring back the purity in people’s hearts. It was in the year 1997 in Nagoya when the Empress of the Fairy Empire, Yui (vocals), first joined with Takaha Tachibana (guitar) and named themselves “Yousei Teikoku Dai San Gakutai”. Yousei Teikoku (“Fairy Empire” in Japanese) is the shortened name. They then scouted three members in Midgard, Nanami (bass), Shiren (guitar), and Gight (drums). The band merges heavy and aggressive rock music with metal, classical and techno. 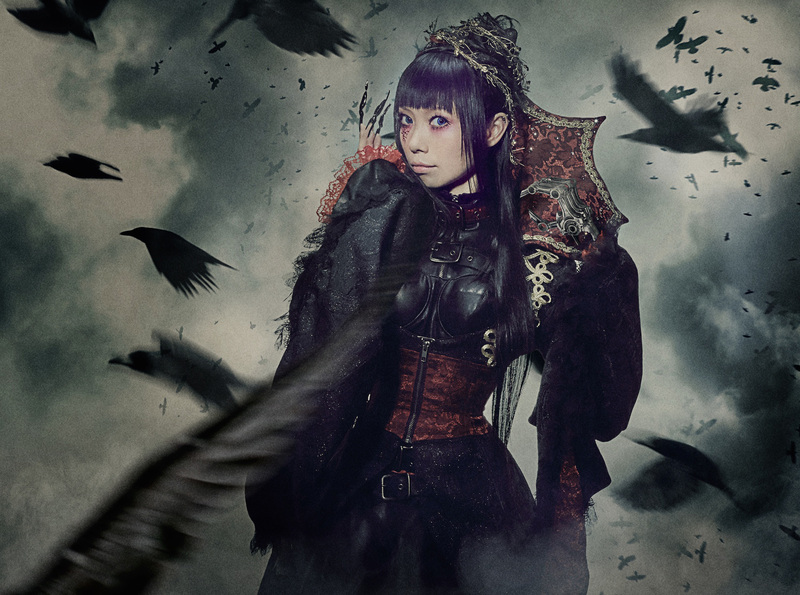 YOUSEI TEIKOKU has contributed numerous songs for anime series and video game soundtracks including Future Diary, Magical Pokan, Innocent Venus, Kurokami: The Animation, The Qwaser of Stigmata, Mai-HiME, Valiant Knights, Big Order, and Tokyo ESP.